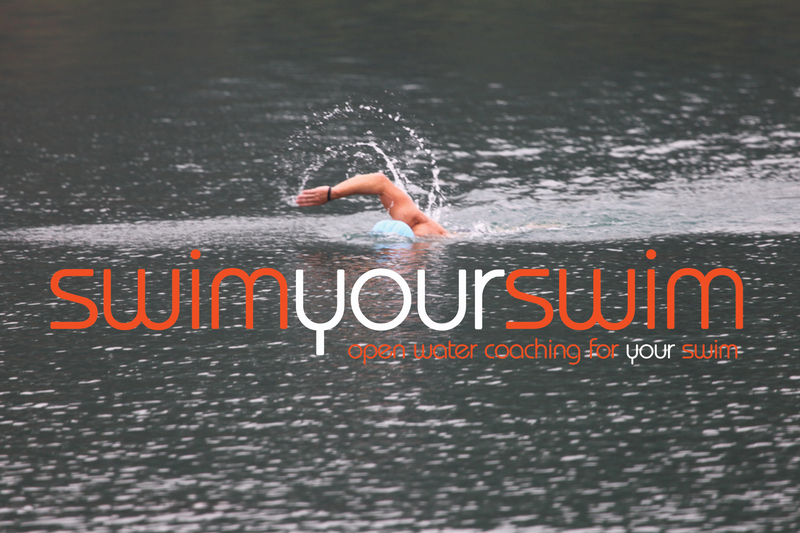 Swimyourswim are proud to announce that in association with the Yorkshire Sport Foundation through their grant, we are able to offer two six week free coached swimming sessions for young people aged between 11 – 16yrs old. The coached sessions will take place on Sundays starting from the 1st of October 2017, between 5pm & 6pm. 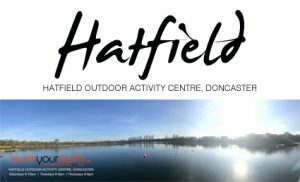 The invitation is for any young person (11-16) to join us who wants to improve their swimming ability and fitness. 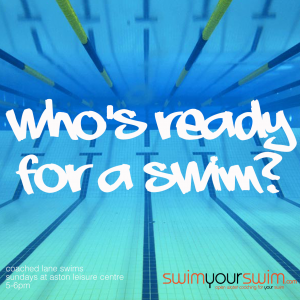 It is open to everyone within that age group regardless of size or fitness level, all we ask is that you can swim 25 metres, we’ll help you do the rest. We have swimming goggles and swim caps available if required, all you will need to bring is £1 for you locker, your towel and swimming costume. 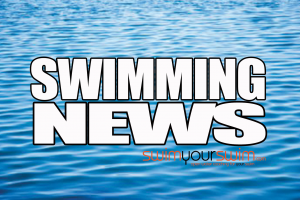 Once you’ve registered* please be at the pool, Aston Leisure Centre, Aughton Road, Swallownest S26 4TF at 4.45pm for your swim briefing. Register for your free place here. SORRY PLACES NOW FULLY BOOKED FOR THESE SESSIONS.